This will become Baby's favorite! 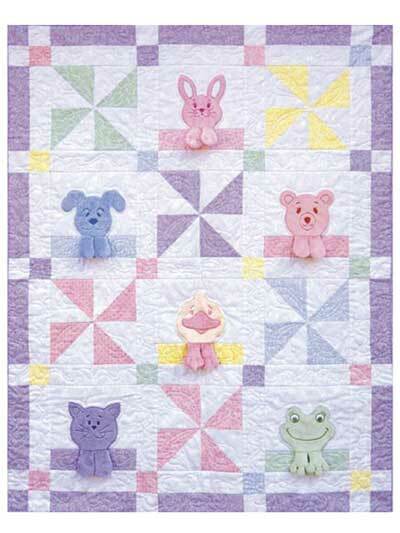 Pattern includes easy tips for stitching 6 adorable animal faces, along with machine applique instructions to make a 36" x 46" quilt. 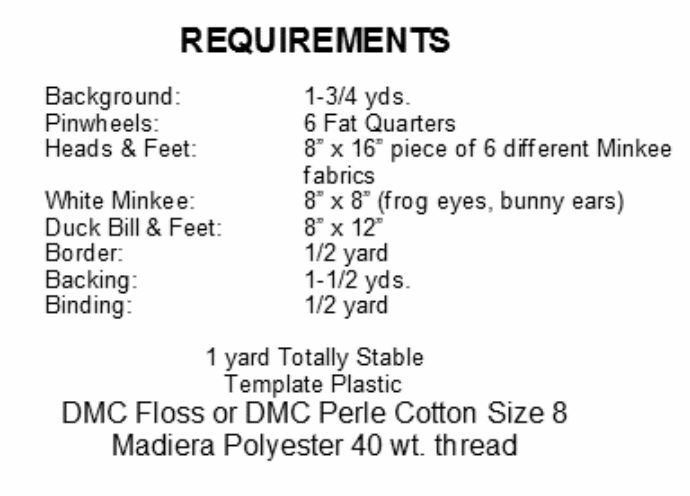 Templates included.